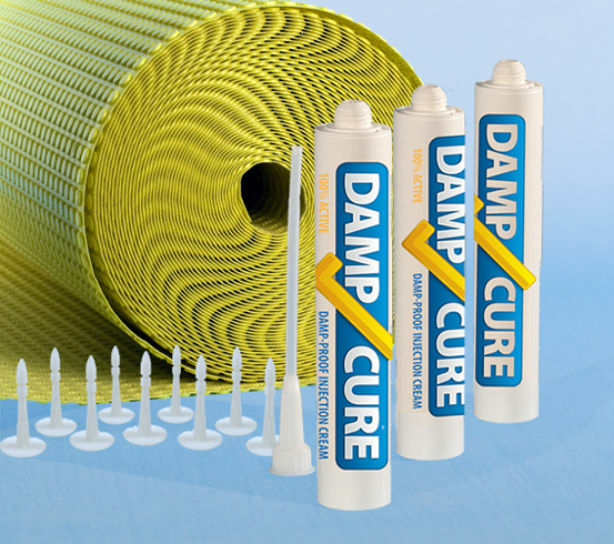 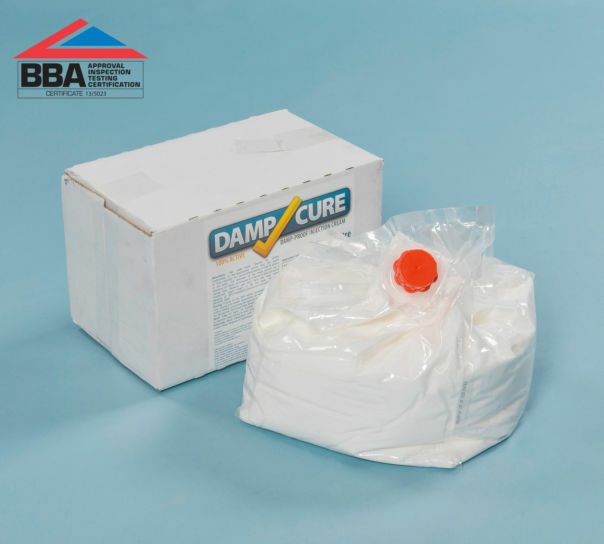 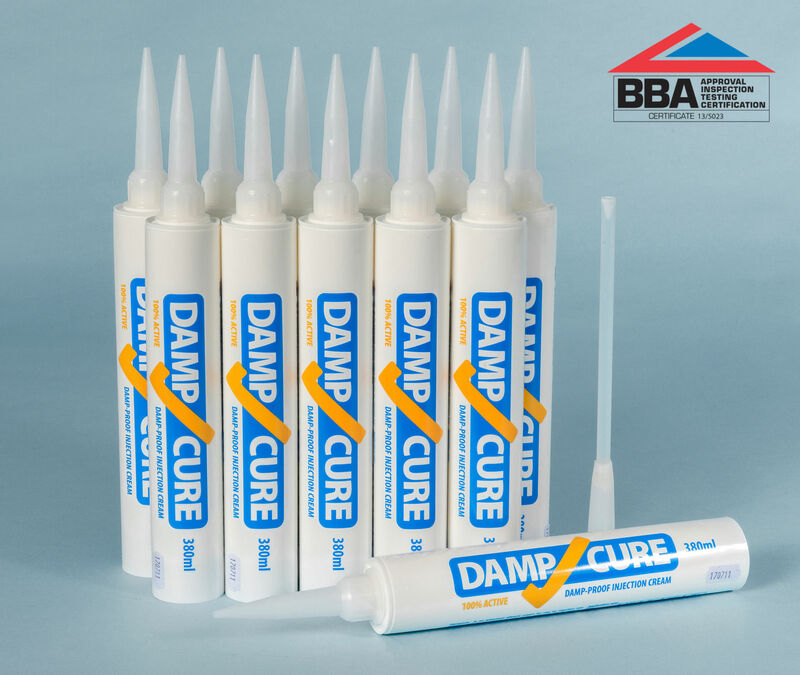 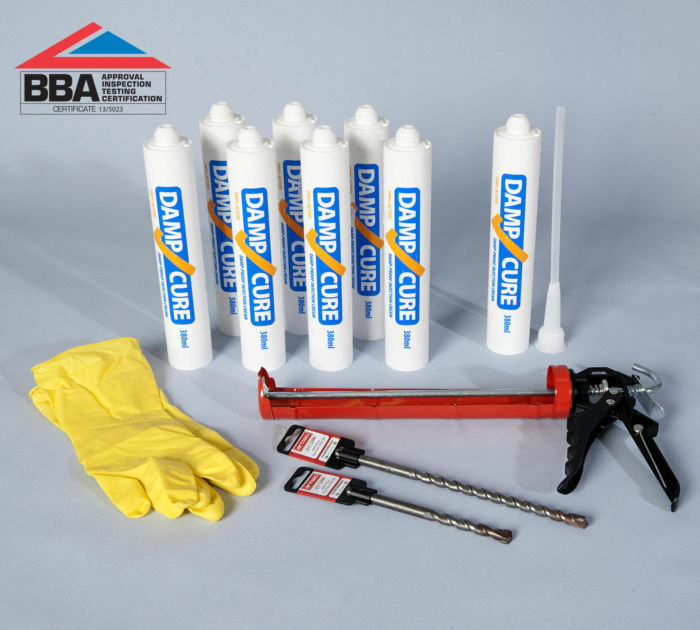 Damp proof course injection kit for treatment of rising damp in walls. 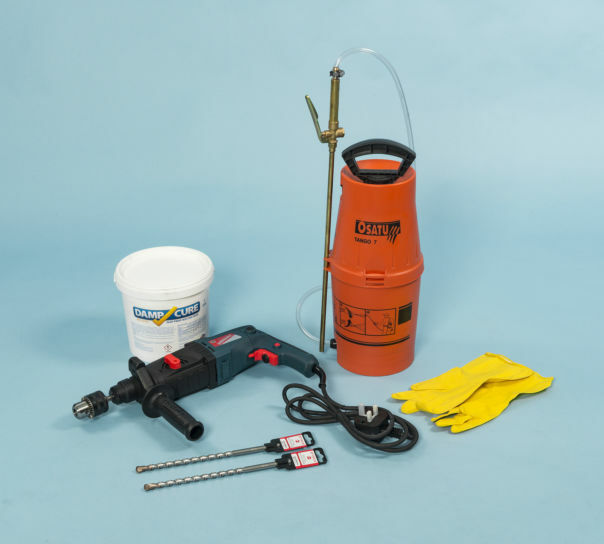 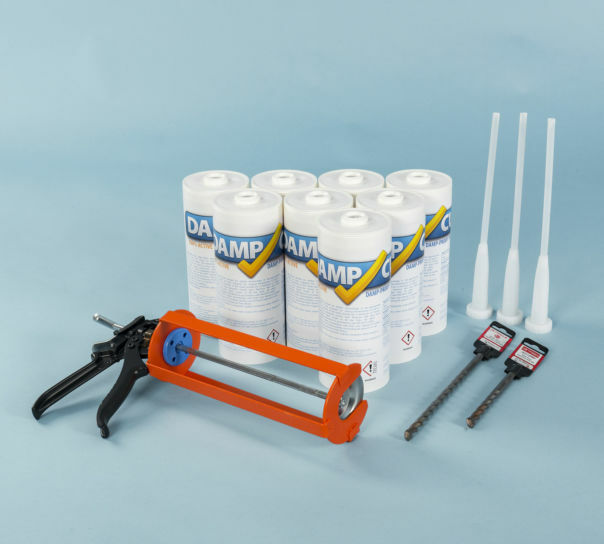 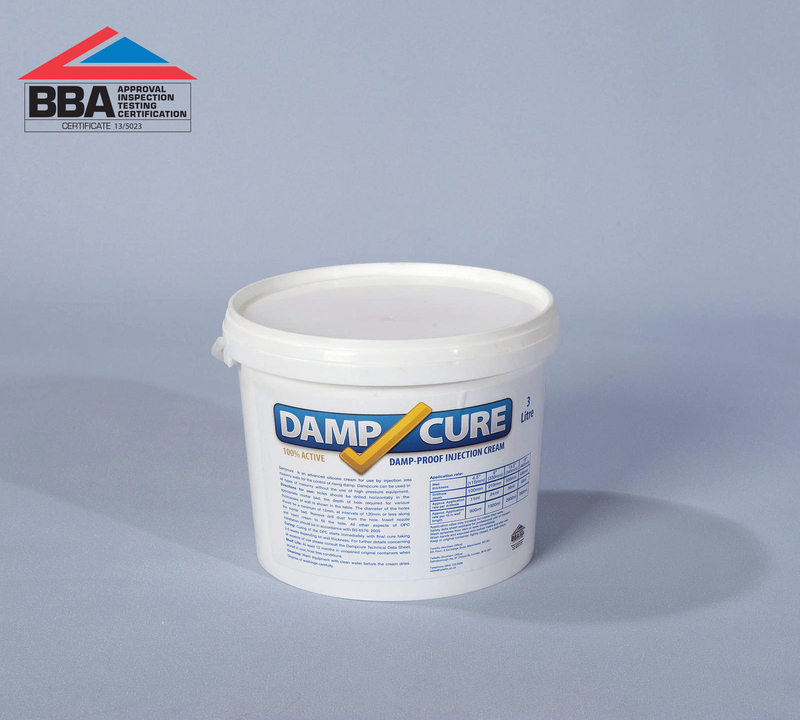 DPC kit includes Professional SDS hammer and 3 Litres of damp proof injection cream. 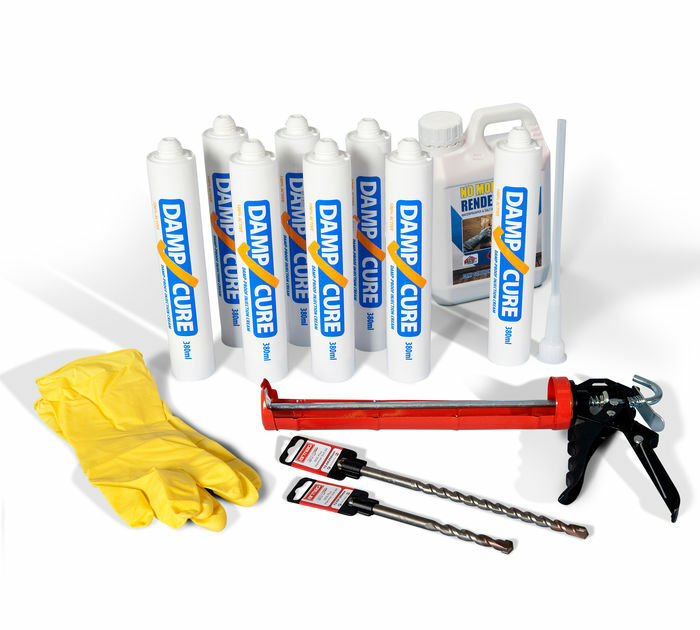 This kit treats to treat up to 15m of double leaf brickwork.